Like every area of the home, bathrooms are highly susceptible toward fashion and design trends. 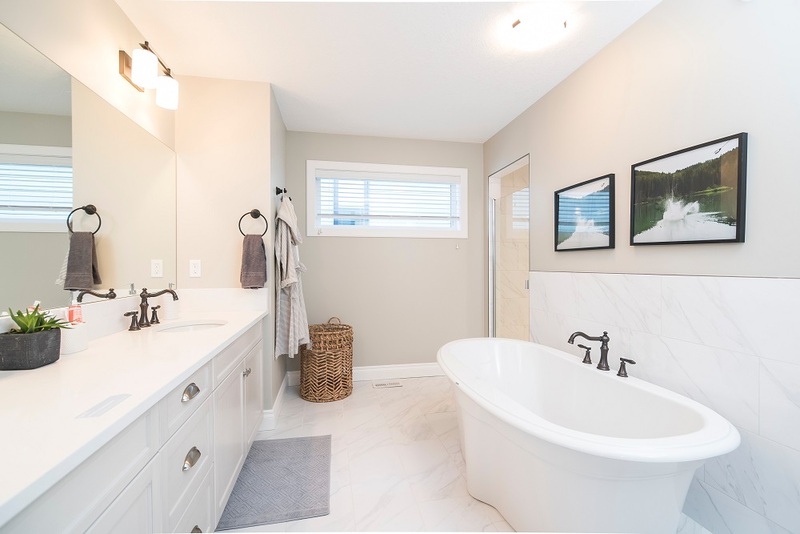 Novelties in this sector are harder to implement but, unless you’ve updated your bathroom for 15-20 years, it may fall behind from the rest of your home. In many cases, the whole concept of bathroom design borrows from the entire living space design theme. However, there are also many trends that never seem to go away. Today, the bathroom isn’t used exclusively for hygiene, but also for relaxation and meditation, which needs additional space. If your home plan allows it, extend the bathroom into another room and try to create a laundry for your washer and dryer. In an ideal scenario, the bathroom would be relocated to a larger space or even outward, allowing more natural light and an outlook to nature. In other cases, use larger tiles and mirrors to make the space seem larger. Apart from the optical illusion, large tiles also mean less grout or dirt. This year’s trend of keeping the bathroom layout simple includes removing the legs of the sinks and toilets to achieve the illusion of space. 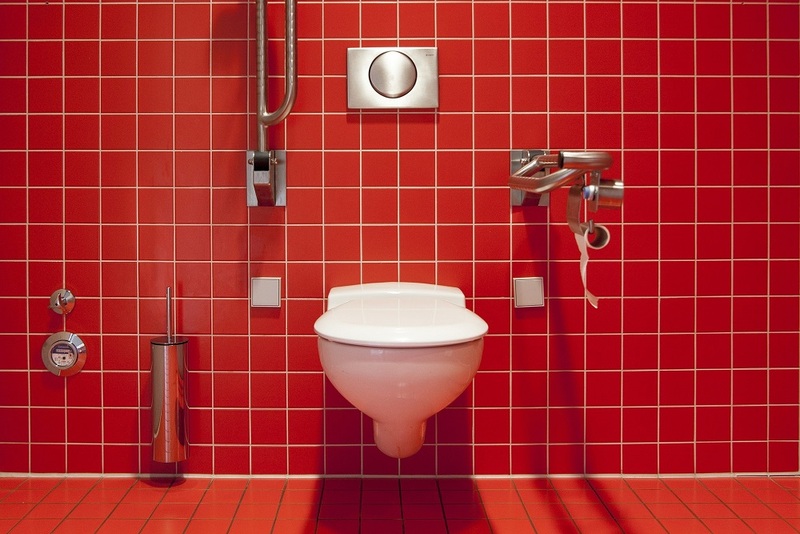 In renovation-savvy countries like Australia, wall faced toilets are the most popular type. However, the downside of these designs is that leaks are more difficult to detect, so a plumber’s expertise might be needed. 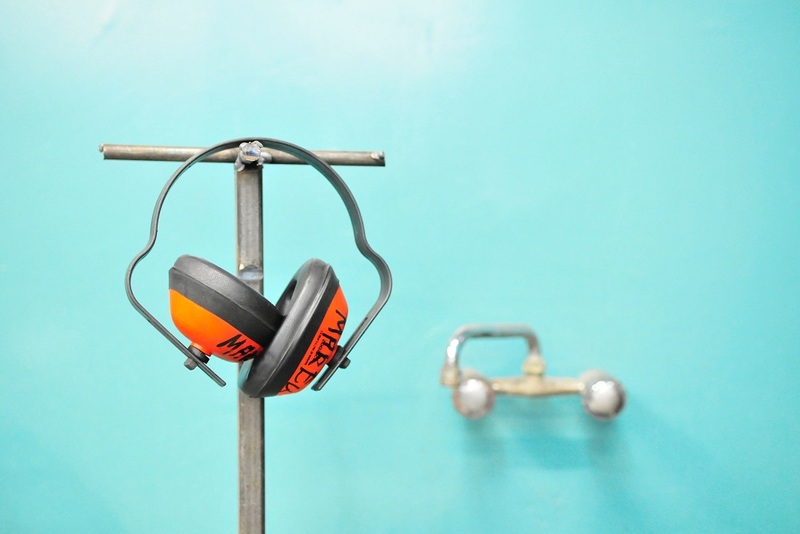 Servicing their customers from Coomera to Tweed Heads, these professionals of plumbing in Gold Coast are well-known for using the latest leak detection technology. For even more minimalist and compact look, consider a behind-the-wall toilet that features a hidden cistern in the wall or roof cavity. Shower storage is increased with the help of wall shelves or niches to keep shampoo and other bath products at hand, like in hotel rooms. 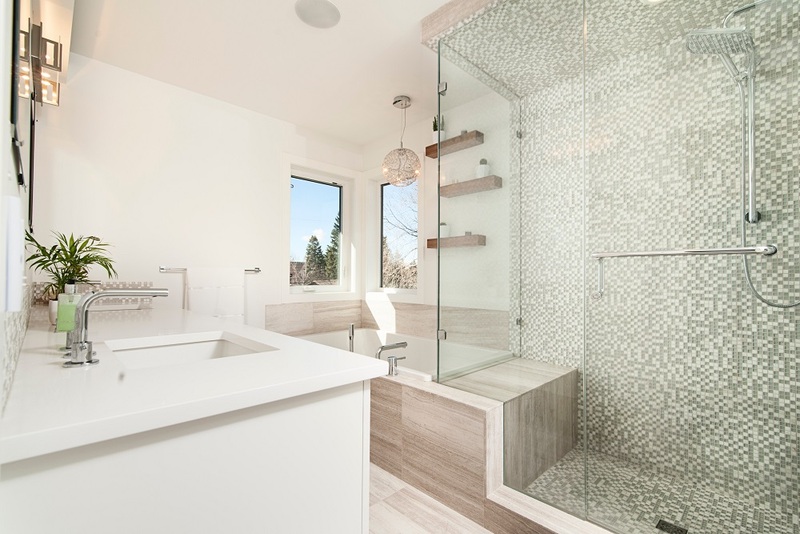 With the glass walls that give it a minimalist look, the Italian-style shower is still a popular choice. Apart from easy maintenance, this shower melds into all decorating styles and is ideal for smaller apartments. Not even bathrooms can escape the relentless advancements of technology. 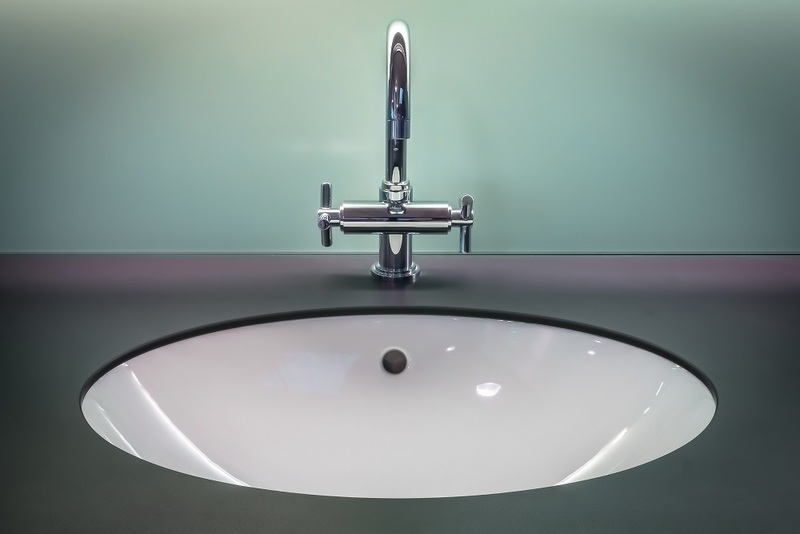 With mirrors that feature integrated LED lighting, taps with motion detectors and temperature regulators, technology is already a commonplace in this space. There has been an increase in demand for showers with integrated touchscreen mirrors that control the lighting or display the weather forecast. And designers seem to be adding more and more features with every new generation. Take towel driers, for example. They can be conveniently installed over the bathtub to both compensate for lost space and allow for easy reach. A detour from persisting monochromatic color schemes, the newest bathroom trends encourage a touch of luminous hues. Blue, vibrant red, pink or orange are all excellent choices as they suggest energy and vitality. But, what can you do if there’s a wall separating the dressing room from the rest? Simply install a double sink on top of a colorful red vanity that allows two people to use it at the same time. In reality, all you have to do is not go overboard! Rather create complementary accented focal pieces, like the toilet, bidet and the countertop. 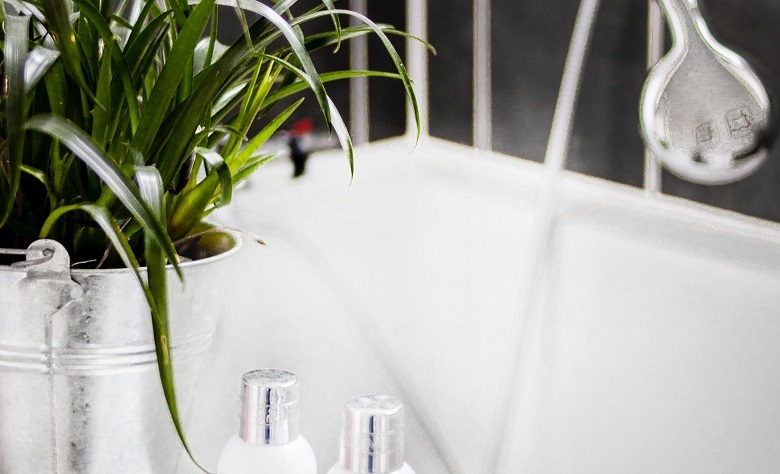 Revitalizing a bathroom doesn’t require a total overhaul. Just include a few trendy and practical features that will stand the test of time.